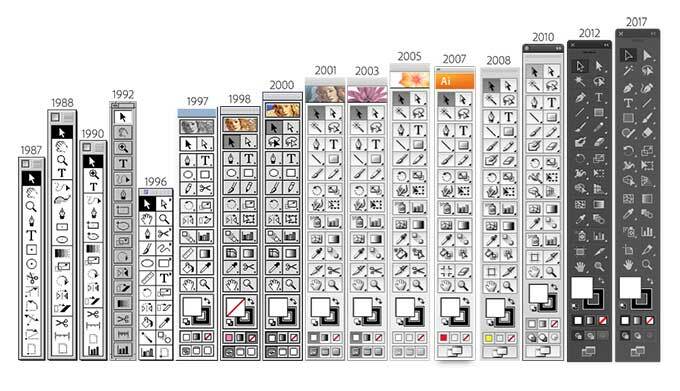 My favorite application is Adobe Illustrator, which turned 30 this week. I have used it for decades and still learn new things about it almost evert week. Here's a great video series about the beginnings of Adobe Illustrator. In the first episode, graphic designers talk about Rapid-O-Graph pens, rub-on letters, French curves, and how Adobe worked to digitize those tools. My only complaint is that the series wasn't longer.